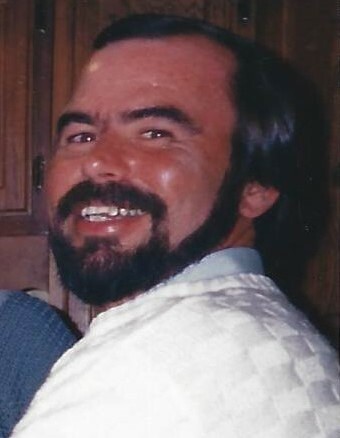 Steven Lee Chisholm, 65, of Glen Burnie, passed away on April 4, 2019 after a courageous battle with cancer. He was born in Iowa to Ingeborg and the late Robert Thomas Chisholm. He enjoyed golfing and staying at home, spending time with his family. In addition to his mother, Steve is survived by his beloved wife of 35 years, Diana Lee Chisholm; loving children, Brian Crouse, Michael Crouse, Walter Crouse and Christine Chisholm; cherished grandchildren, Kelsey Crouse, Paige Crouse, Garett Chisholm, Liam Crouse, Grant Chisholm, Riley Crouse, Walter Crouse III, Carolyn Crouse, Madison Crouse and Benjamin Crouse; and dear siblings, Thomas Chisholm, Herbert Chisholm, Gary Chisholm and Mary Ann Wroten. He will also be missed by many loving nieces and nephews. A Celebration of Steve’s life will be held on Saturday, April 27th, from 2-5 PM at 486 Lisa Avenue, Odenton, MD 21113. In lieu of flowers, donations may be made to the Hospice of the Chesapeake, 90 Ritchie Highway, Pasadena, MD 21122.